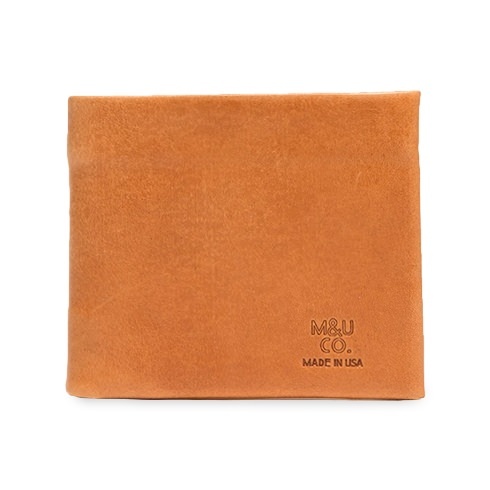 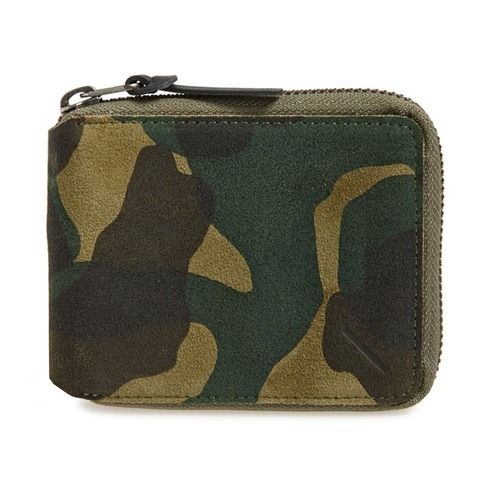 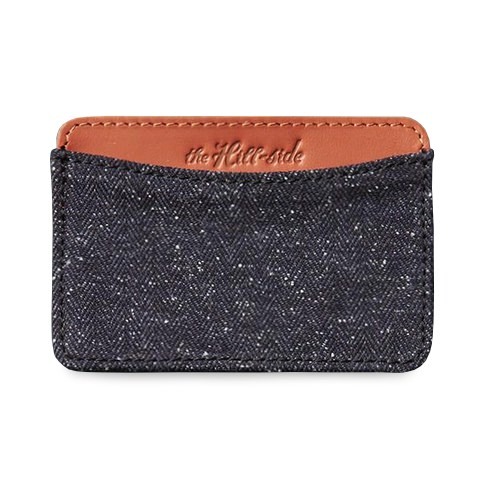 Fall 2015 Buying Planner: Wallets | Valet. 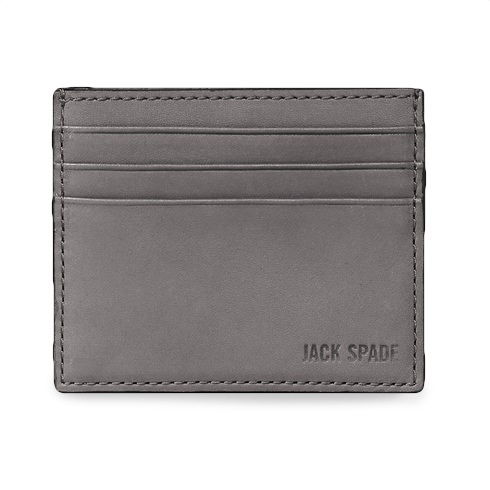 As your wardrobe matures, so should your wallet. 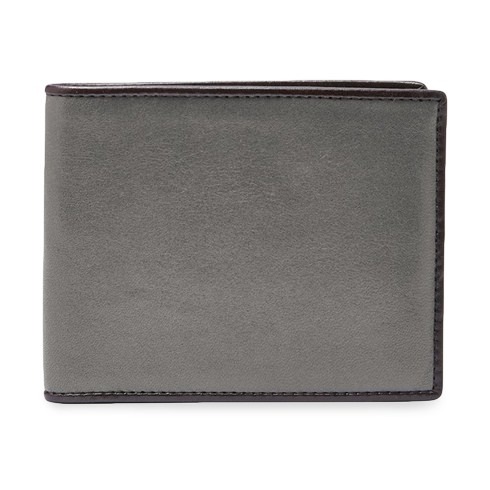 Make sure it's stylish and streamlined. 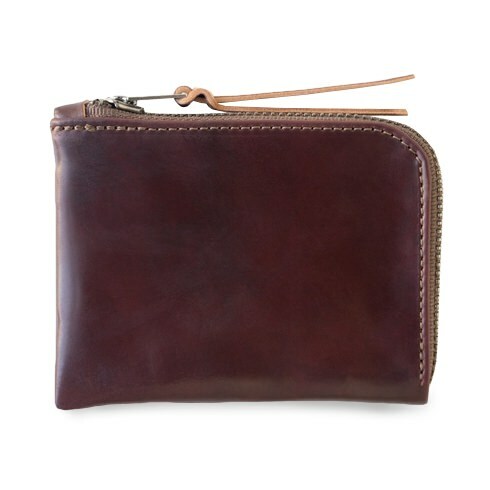 The word "wallet" has been in use since the late 14th century to refer to a bag or a knapsack for carrying articles. 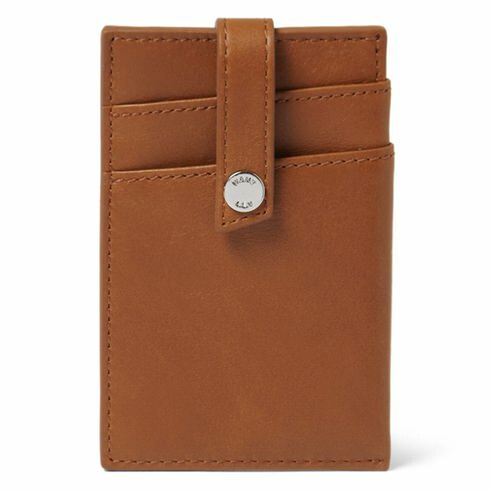 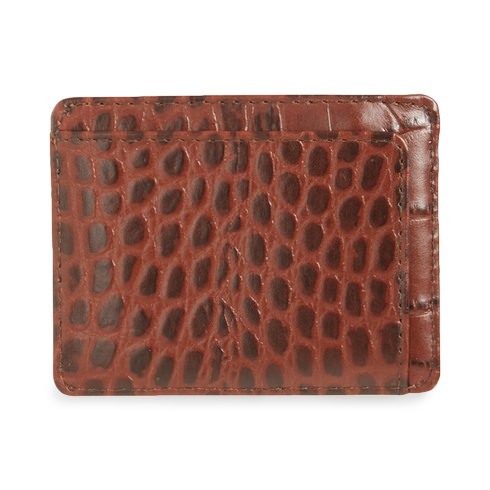 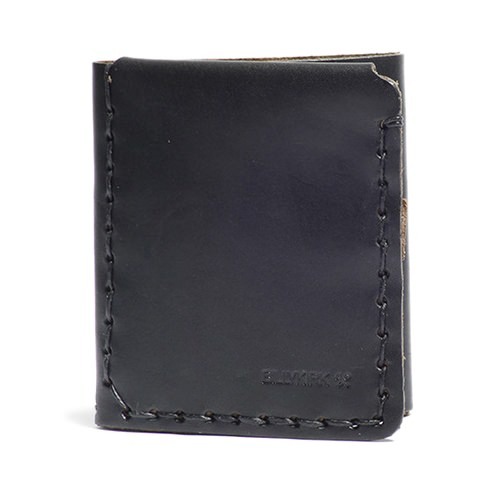 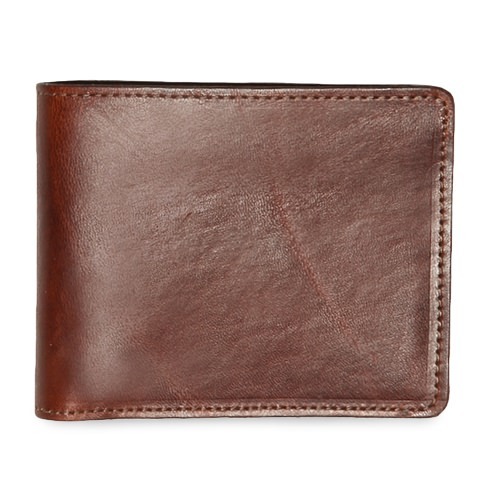 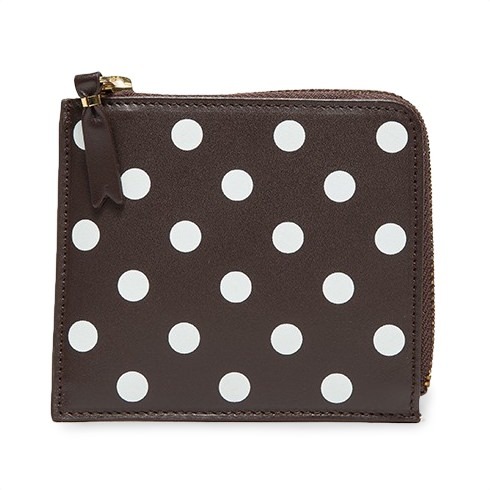 If you want a traditional wallet, with room for your receipts and loyalty cards, make sure it's a slimmer style. 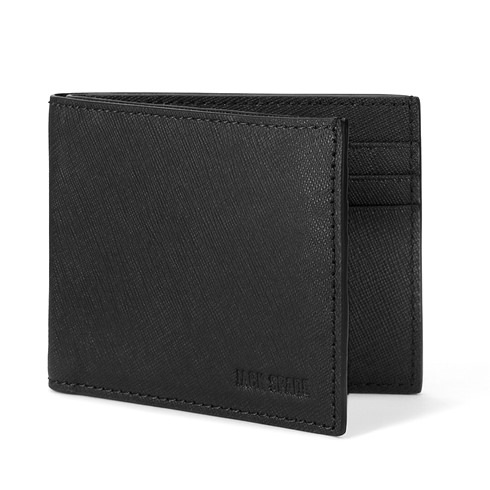 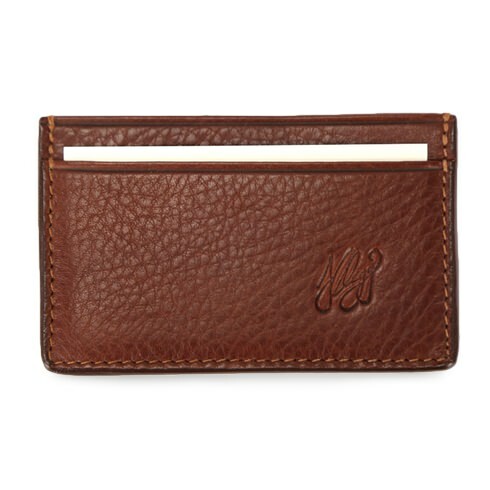 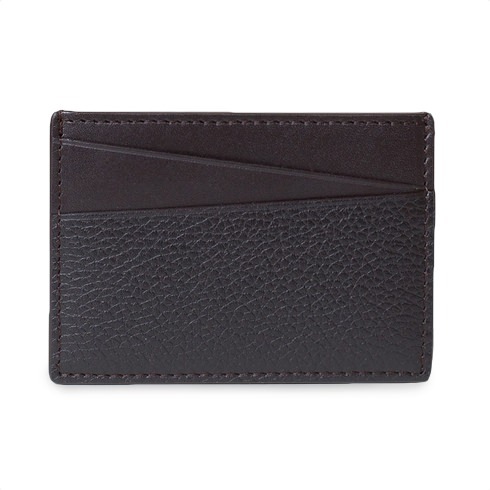 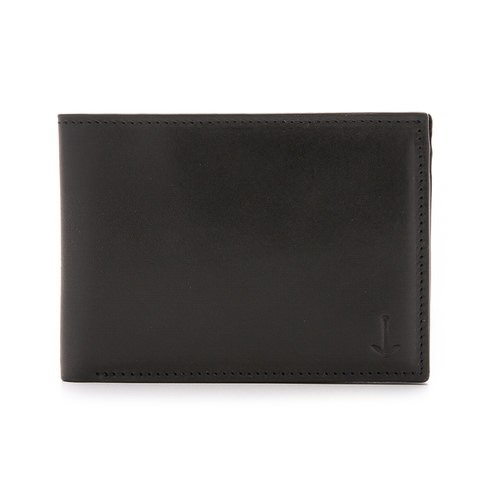 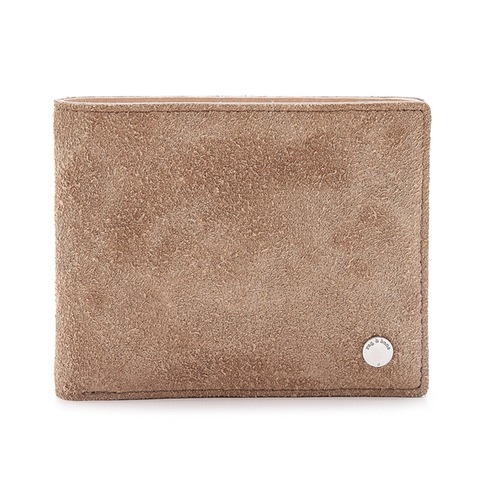 Or consider a cardholder, with room for just the day's essentials. 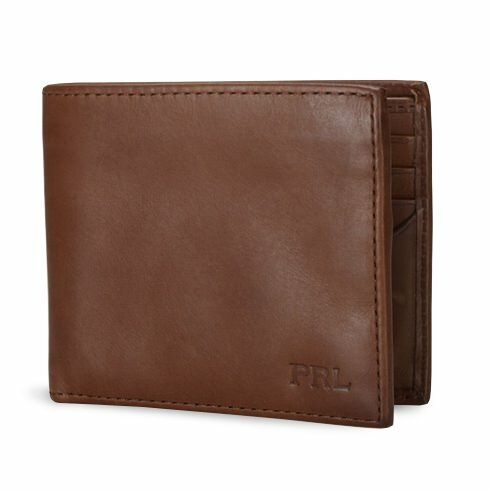 A cheap wallet will only cost you money in the long run. 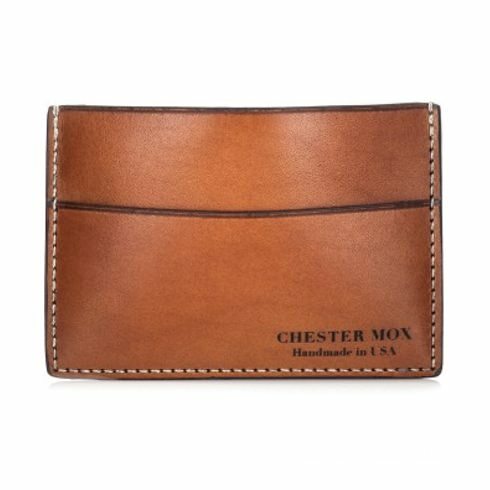 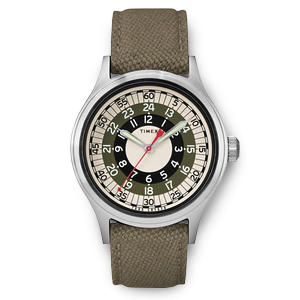 Look for durable stitching, quality linings and well-tanned leathers. 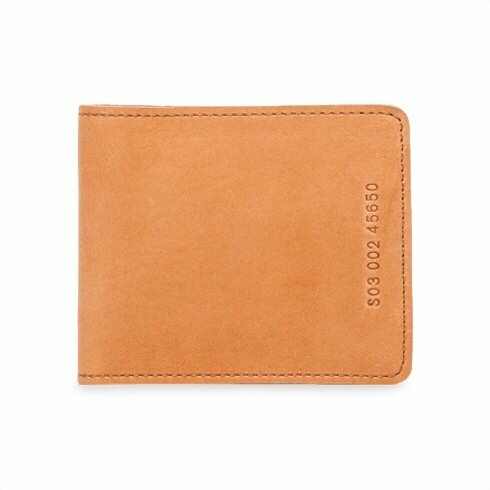 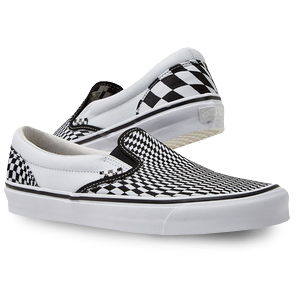 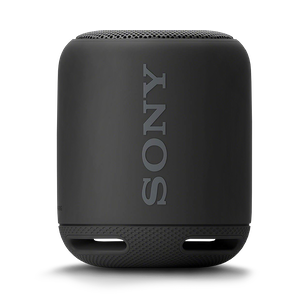 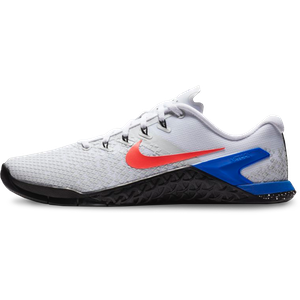 $125 at Need Supply Co. 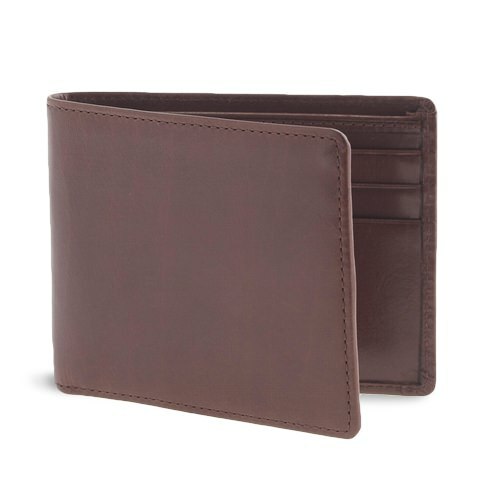 The idea of a credit card was first proposed in 1888 by author Edward Bellamy in his novel "Looking Backward." 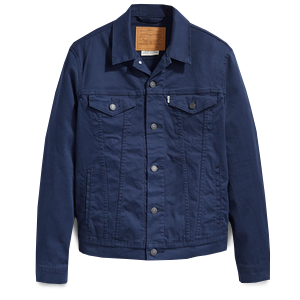 $165 at Need Supply Co.
$88 at Need Supply Co.